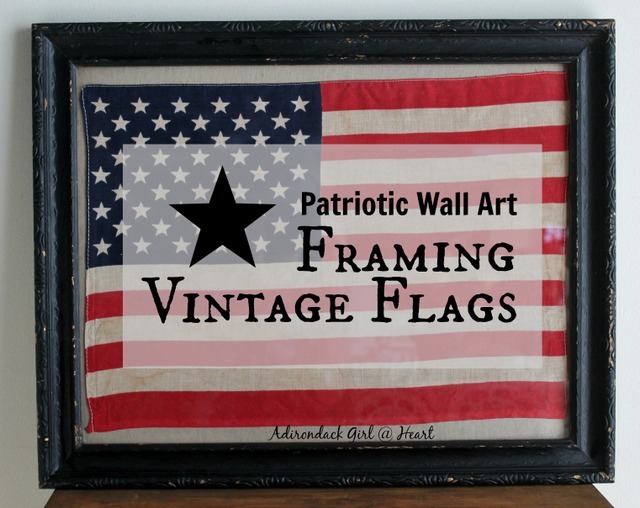 repurposed and upcycled projects, collections, home decor, and more. Cecilia – Stop and Smell the Roses but Clean the Silver, First! Robin from Redo It Yourself Inspirations had wanted a carriage bench forever, and when she finally found one it didn’t look much like the Pinterest inspiration piece she had seen. 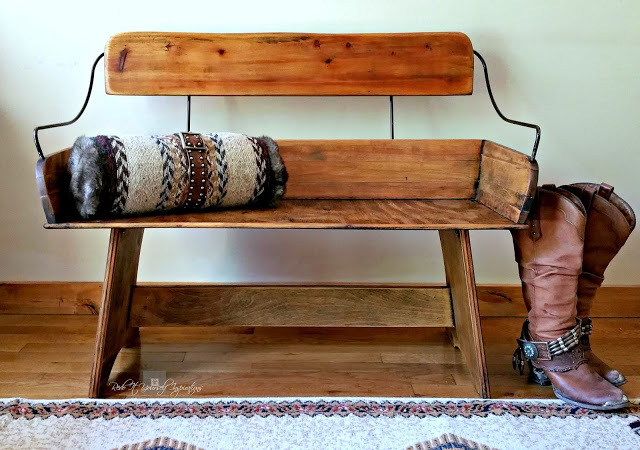 Using an old fashioned aging technique, which I myself have used on occasion, was just the beginning of this gorgeous horse carriage bench seat makeover. You really must pop over and check out the before. You won’t believe it! Jillian from Bella Rosa Antiques has a great eye for selecting the best of the best vintage. Last week she scored some major vintage finds at a single sale but let one vintage basket of goodies get away. 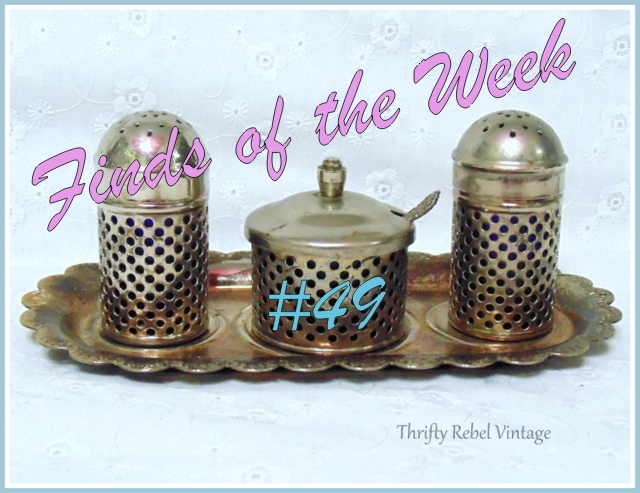 Hop over to Vintage Finds of the Week and One That Got Away to see what she found and just what got away. If there’s anyone who loves bling at least as much as I do (if not more!) it’s Janice from Curtains in My Tree. 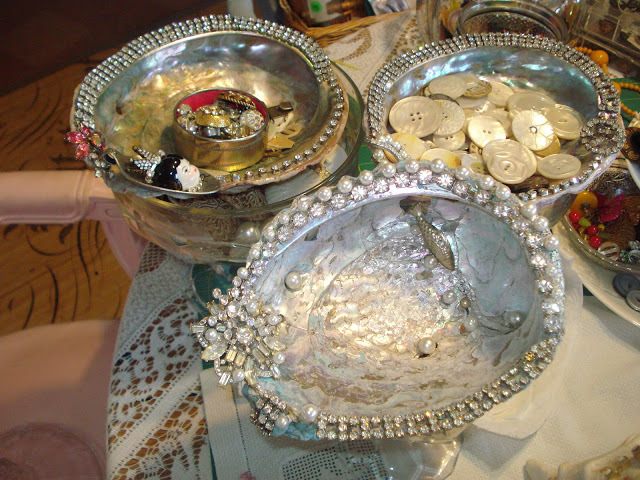 She has an incredible knack for embellishing pretty things with bits and bobs like pearls and rhinestones. Check out her Another Shell Bowl for some gorgeous summer bling and perhaps some inspiration for making your own crafty summer DIY. I know she’s inspired me! 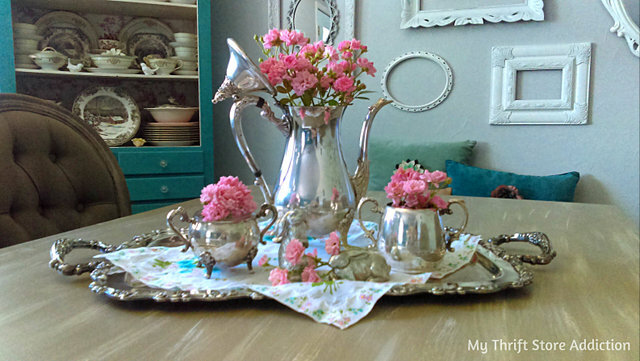 Rhonda @ Ramblings of a Southern Girl whipped up a delightful Brunch at the Lake for Two. 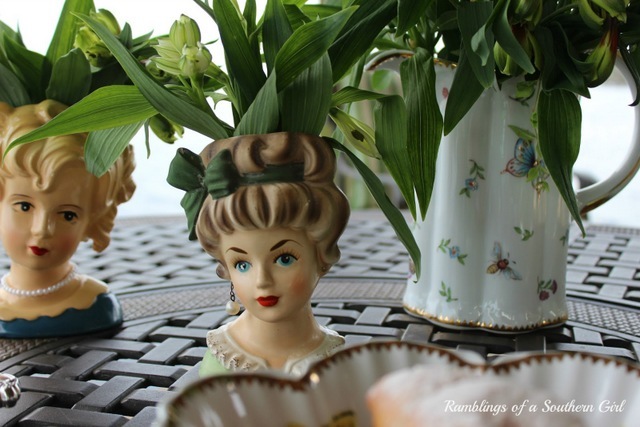 She didn’t allow the windy day to prevent her from setting a gorgeous table complete with vintage china and my personal favorite, whimsical head vases. 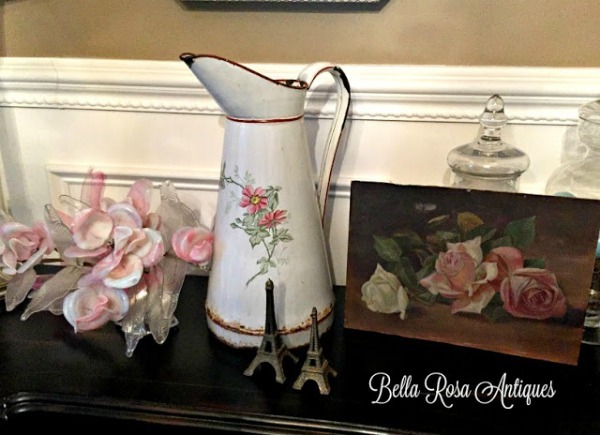 I just adore the intricate details of the charming vases and learning about their origin in Rhonda’s post. 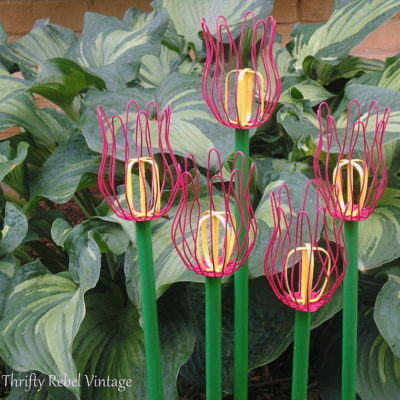 I haven’t come across any of these lovelies, but they are definitely on my thrifting radar! A meal with a friend, beautiful surroundings, and a pretty table setting–what could be better? 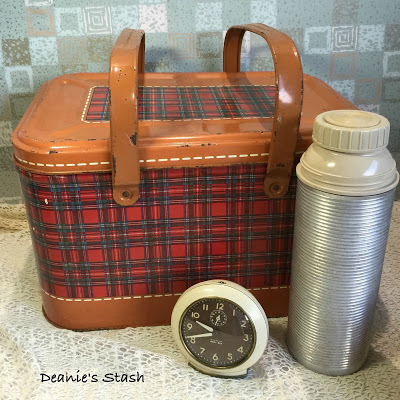 Sometimes there’s just nothing better than a good post filled with great junkin’ finds, and Dianne, who blogs at Deannie’s Stash never disappoints. She’s a great vintage buyer/seller who regularly shares her finds with readers, and she’s pretty handy at DIY and crafting of all kinds, too. In Junk Treasures #10 she shares many of her great buys, but I’m absolutely in love with her vintage metal picnic basket in plaid. and check it every week. We don’t just pin features, but many other posts we love as well. We want to build your traffic and popularity any way we can. 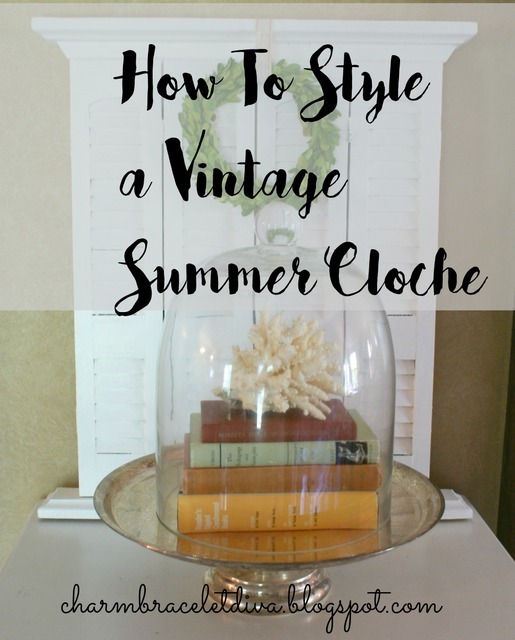 Content: Submit up to three posts that involve vintage finds, crafts, DIYs, or other vintage subject matter. No shop link-ups, direct advertising, or recipes please. I LOVE your pick Tuula. Actually they are all great but yours really stood out. I have never seen anything like it. Me either Karen. It’s quite an amazing piece. 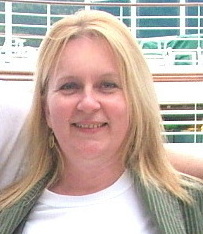 Thanks so much for partying with us each week Deb! 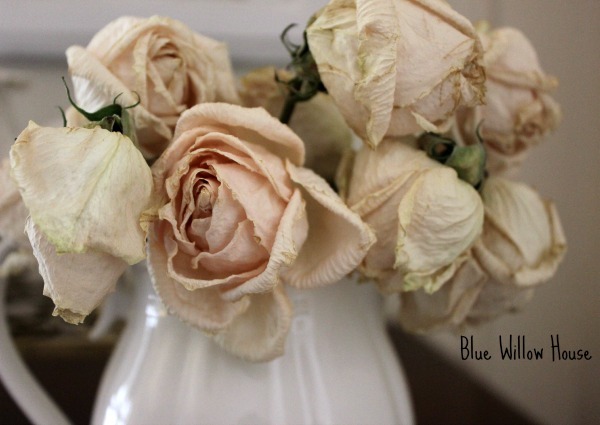 Thank you so much for the lovely features and for hosting this so beautiful weekly party, sweet Tuula ! Thanks so much Daniela! I wish the same for you. Oh my gosh, that carriage bench! I love it. And the vases that are ladies heads are fantastic. Great features this week. Thanks for hosting and I hope you have a great weekend! xo, T.
Thanks for joining in the party Tina! I want one of those carriage benches now too. I’ve never seen one before! Thanks for another great party, Tuula. Have a great day. 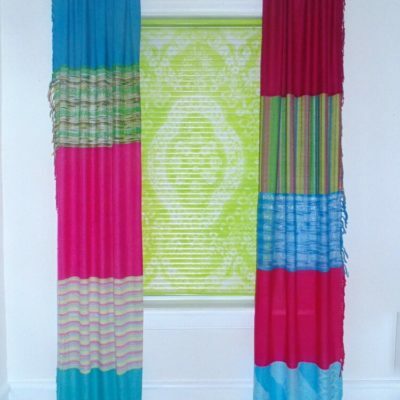 Thank you so much for the wonderful feature, Tuula! It’s such a pleasant surprise, I’m very honored!